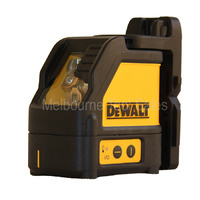 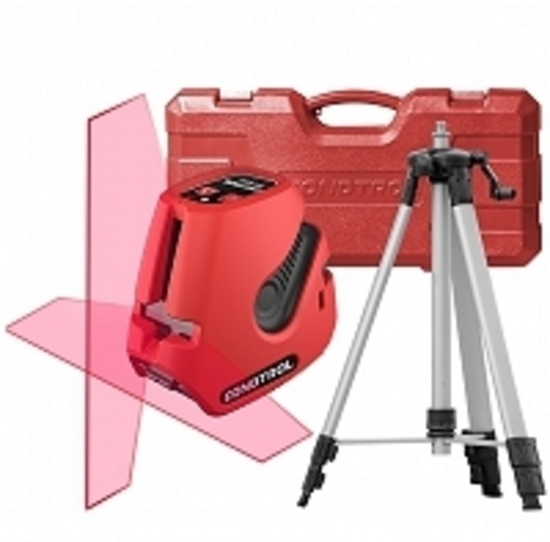 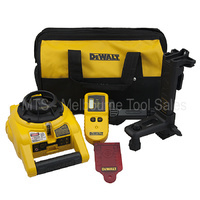 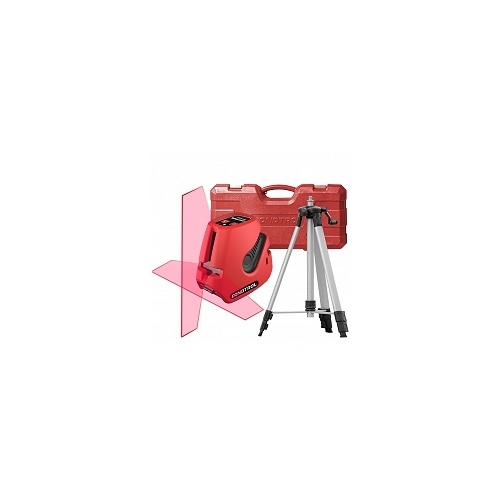 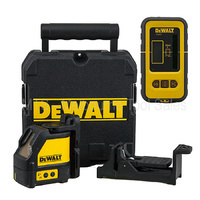 LASER LEVEL NEO X200 Set packed in hard case with tripod, adapter 5/8” to 1/4” and cable tie possesses ergonomic and multifunctional housing design, projecting 1 vertical and 1 horizontal lines. 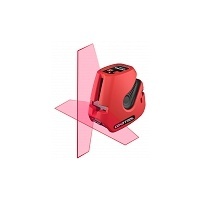 Laser levels X200 differ from similar products by brighter lines and wider fan angle. 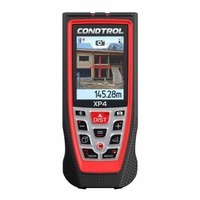 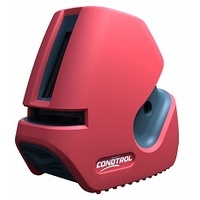 Using CONDTROL original multi-frequency receiver it allows to work outdoors even in bright sunlight. 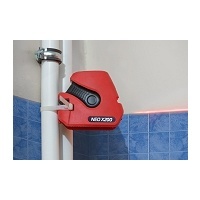 Neo X200 case is developed in accordance with operation under severe building area conditions. 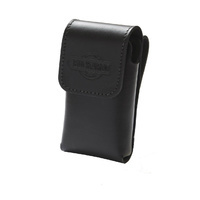 It is well protected from dust, dirt, splashes and covered by shockproof silicone bumper. 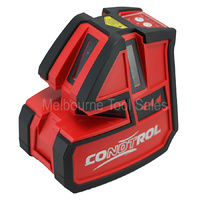 In grip area housing is made of skid resistant ribbed surface. 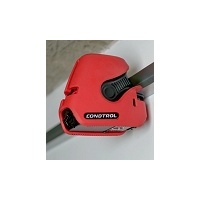 To extend the life of battery separate switch-on of horizontal and vertical plane is provided. 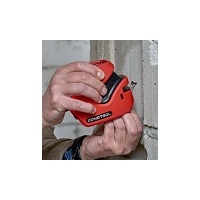 Choose necessary mode and work longer. 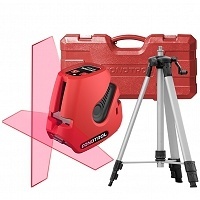 The family of laser levels Neo X200 has manual tilt mode. 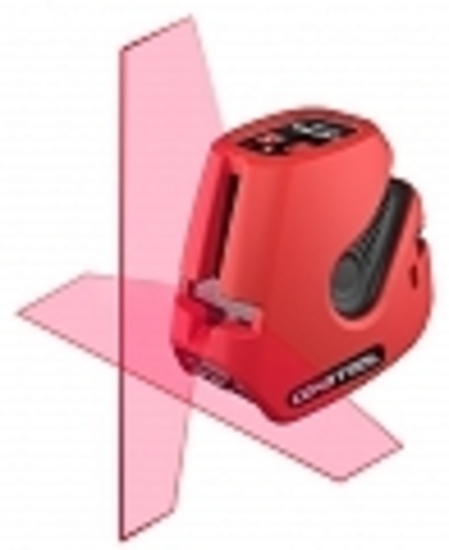 Just enable this function and incline laser level at needed angle. 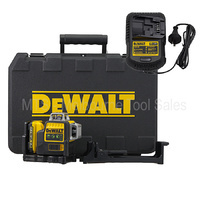 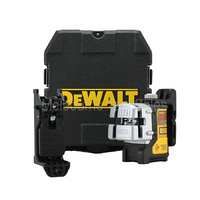 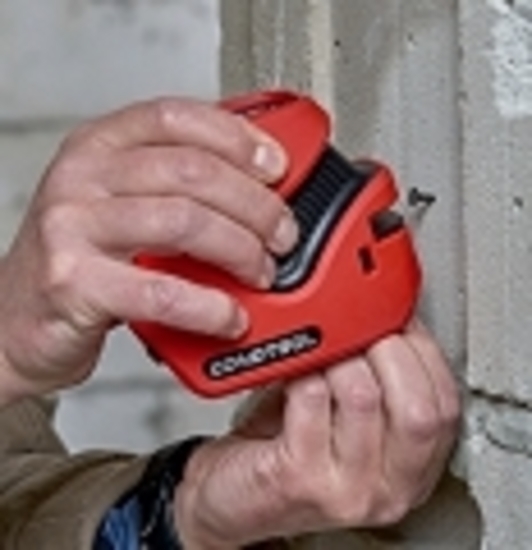 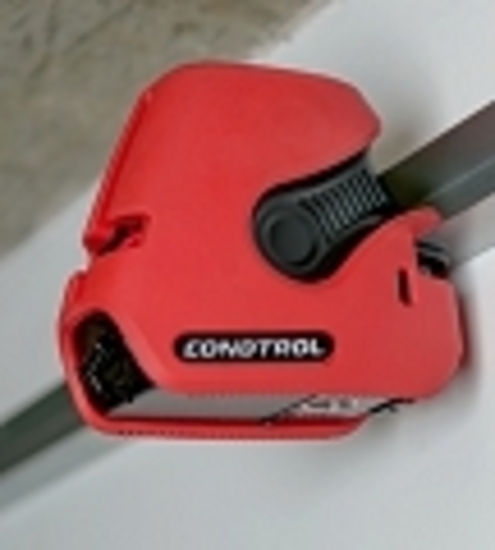 - Original clamp allows fixing Neo X200 on ceiling or drywall profile. 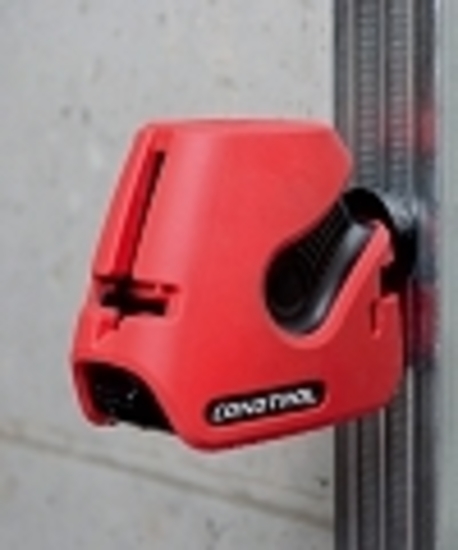 - Special loop on the housing helps to fix laser level on vertical constructions by a simple strap. 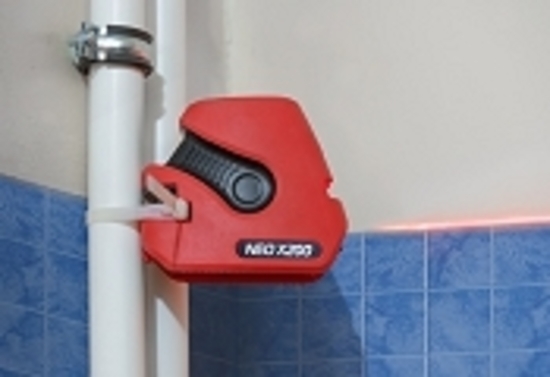 - A hole on the housing for mounting on a screw or CONDTROL original accessories: Clamp, Wall Mount. 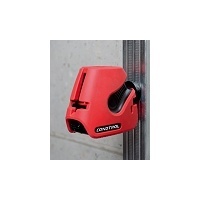 - Thread for mounting on telescopic pillar or tripod 5/8".